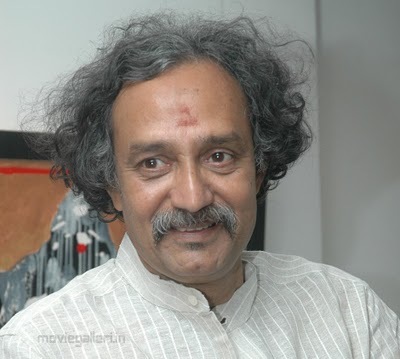 Born in 1949, Thota Tharrni is one of the most creative people of our times. A winner of several State and National awards for his magnificent set designs for films, this Padmashri recipient is also a renowned painter with several solo and group shows to his credit. During his over four-decade association with art, he has not stuck to one medium, but proved his versatility with many — pencil, chalk, colour pencil, crayon and pastel to acrylic and water colour on canvas, paper, board, blackboard, Sunmica and Ceramic.